In “Black Wolf: Lakota Man”, Black Wolf, an Austin, Texas rock band of four Lakota Sioux brothers, has just signed with a national label. Caleb, lead guitarist and oldest of the brothers, has the world by the tail -- until he meets Sara Bradford, a woman he wants, but who doesn't want him. Through cultural battles, meddlers, and the music industry, they struggle to find their way. 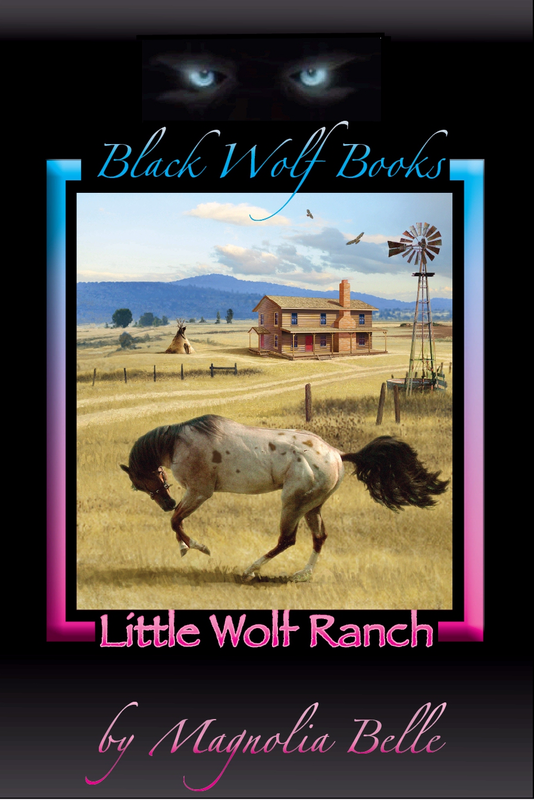 Rarely do I wander across the border into the land of romance, but I must say I've enjoyed the few romantic novels I've read - and that definitely includes Magnolia Belle's Black Wolf: Lakota Man. One thing I've learned is that there are different levels of romantic fiction. I personally could never go for that mushy Harlequin kind of romance, but this is nothing like that. Black Wolf: Lakota Man is just a good little love story between two well-defined characters that come across as very real - and the whole thing is set against a rich and exciting backdrop that effectively lays a solid foundation for future novels. It all starts with a kiss. I think I speak for men everywhere when I say that a sudden kiss from an attractive female stranger is a most welcome form of introduction. One minute, Caleb Black Wolf is just standing around in the studio with his brothers/fellow musicians, and the next minute this gorgeous young woman appears from out of nowhere and lays one on him - just because she thought he looked like he could use a good kiss. It should come as no surprise that Caleb soon begins pitching woo to her. Having kissed the guy and all, you'd think the woman would be agreeable to a date at the very least, but Sara Bradford proves fairly resistant to Caleb's attention. The fact that he has a propensity for saying stupid things at the wrong time doesn't help matters. Eventually, though, she gives in and the two commence what will be a rather rocky relationship. Caleb and Sara have several things in common. They are both musicians, for example; Sara's an up-and-coming blues singer, while Caleb and his brothers have just landed a record deal for their rock/R&B group, the Black Wolf Band. Both also have romantic skeletons in their closet that tend to pop out from time to time. In many ways and for many reasons, the two are very good for one another. The road to eternal love, however, is marred by some pretty big potholes. There is, for example, the cultural difference between them. Caleb's family basically expects him to find a nice Lakota girl to settle down with - especially his parents, who are still deeply rooted in the Lakota culture and tradition. It doesn't matter to Caleb or Sara that she is white while he is Lakota, but Sara's got a long row to hoe when it comes to winning over the Black Wolf family. 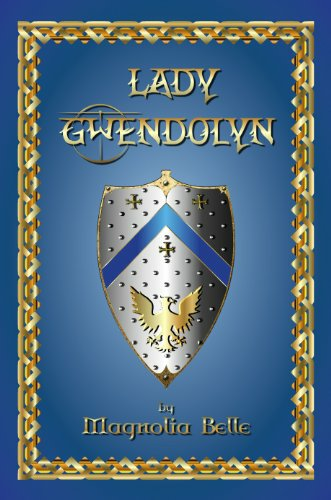 Even bigger problems lie ahead, though, as scorned lovers on both sides set out to sabotage their budding romance. 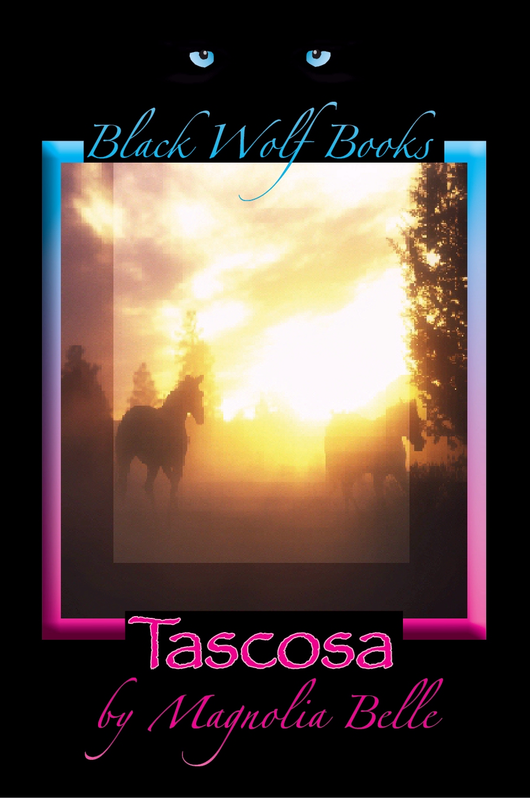 Lakota Man is the first in a series of books revolving around the rocking Black Wolf brothers. Therefore, when I say I would have liked to have learned more about Lakota culture in these pages, it's really not an issue at all, as I'm sure that the cultural aspects of the Lakota will be incorporated more and more into the series as it proceeds. 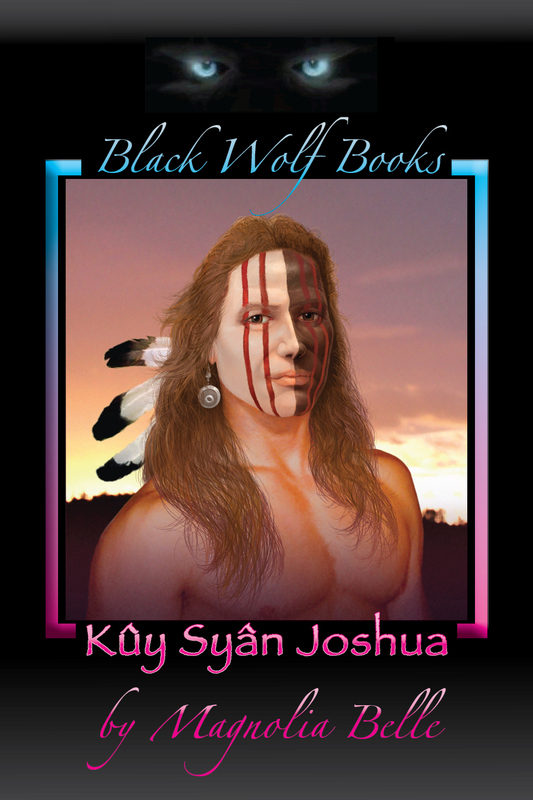 Black Wolf: Lakota Man really serves as an introduction to both the Black Wolf brothers and to Lakota culture, which we basically look upon from the outside through the prism of Sara's Anglo-Saxon heritage. It's the love story between Caleb and Sara that really takes center stage in this first Black Wolf novel, especially in the latter stages when it looks like the buds of love have been clipped off and the entire plant ripped up and cast aside. As Jane Russell and Marilyn Monroe sang in Gentlemen Prefer Blondes, "when love goes wrong, nothing goes right." I daresay you'll find yourself heavily invested emotionally in everything that happens. 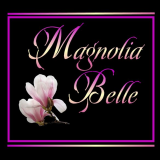 This story wouldn't really impress without good, strong characters all around, and Magnolia Belle has really delivered in this regard -it will be most interesting to follow the whole lot of them as the series progresses.